Will the action in Fate of the Furious (or Fast and Furious 8 as it is also known) match the brilliance of its prequels? 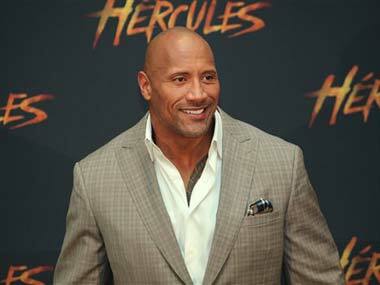 Hollywood action star Dwayne Johnson will reprise his role as Luke Hobbs in the "Furious 7" sequel. The 43-year-old actor also hinted at the chances of the upcoming reboot being revolved around his character, reported Ace Showbiz. 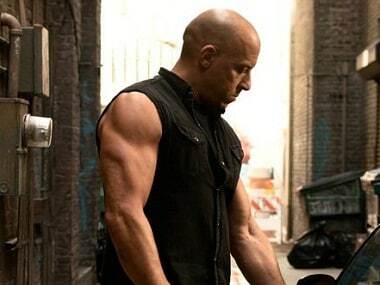 Neither Vin Diesel nor producer Neal Moritz wanted a sequel to The Fast and the Furious. 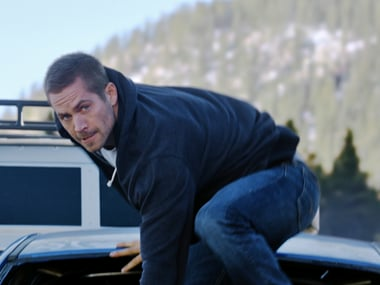 The 2001 film about a group of East Los Angeles street racers and the FBI agent (Paul Walker) who infiltrates their ring just wasn't "that kind of film," according to Moritz.